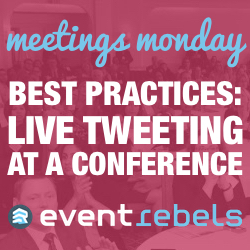 Posted May 11th, 2015 by eventreb & filed under Event Rebels Blog, Meetings Technology, Mobile, Product Reviews, Social Media, Trade Show, Travel, Venues. 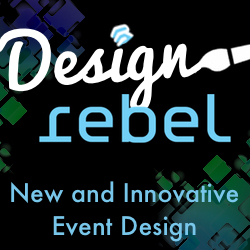 Posted May 7th, 2015 by eventreb & filed under Event Design, Event Rebels Blog. 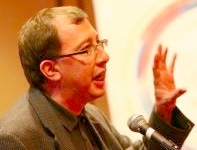 Posted May 6th, 2015 by K.C. 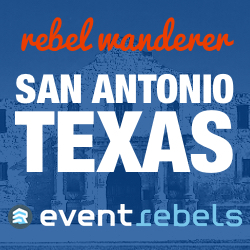 Hopson & filed under Event Rebels Blog, Travel, Venues, What's New. 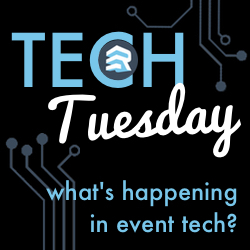 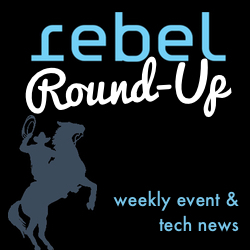 Posted May 5th, 2015 by eventreb & filed under Event Marketing, Event Rebels Blog, Meetings Technology, Uncategorized.